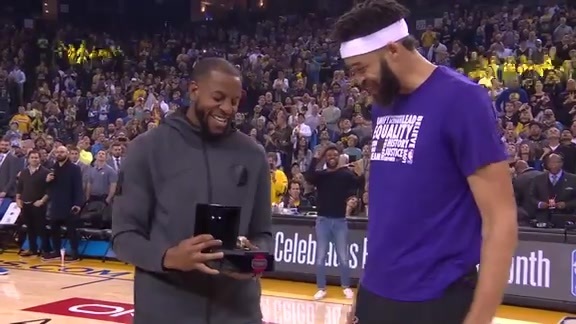 A quality moment took place just before tipoff as JaVale McGee received his 2018 NBA Championship ring. 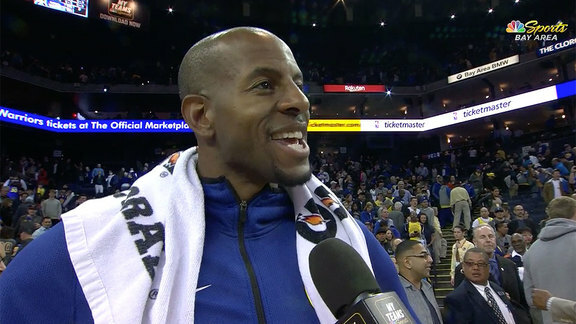 Andre Iguodala had the honors of presenting his former teammate with the championship bling, and he decided to have some fun with it. 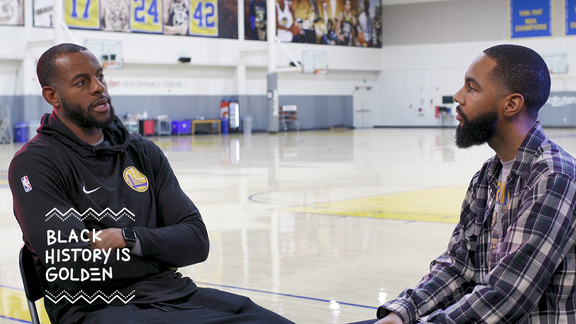 When Iguodala opened the Jason of Beverly Hills box, the ring was missing, drawing a big laugh from McGee, now a two-time NBA Champion. 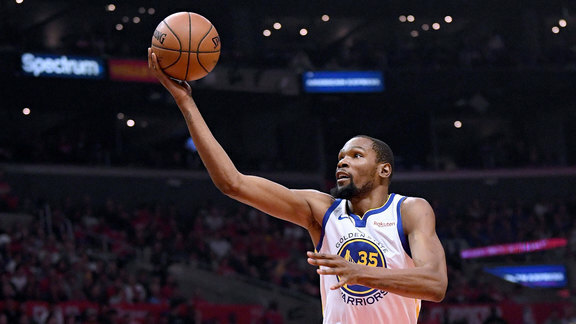 The joke didn’t last long as Iguodala would place the ring in there before handing it off to McGee, who quickly raised it to the cheering crowd on Warriors Ground.